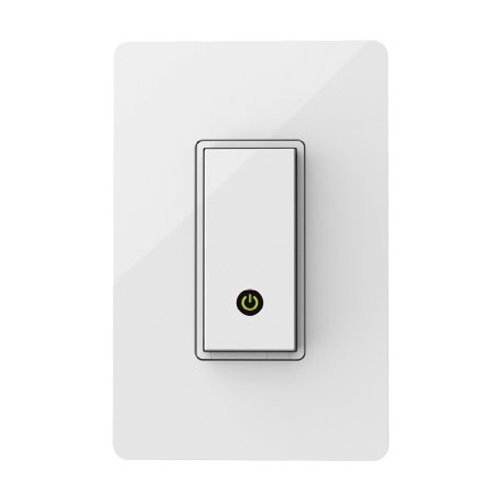 The Wemo Wi-Fi Light Switch gives you the power to control your house’s lighting with just your mobile device. 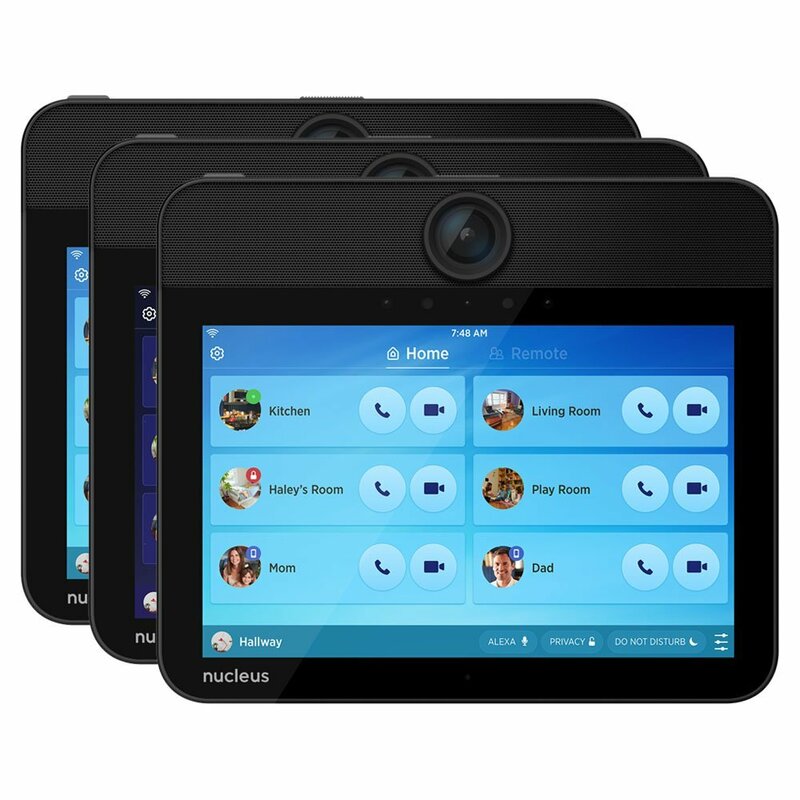 The Nucleus Anywhere Intercom lets you create video calls easily and allows you to connect calls even without having to wait for the recipient to answer the call. 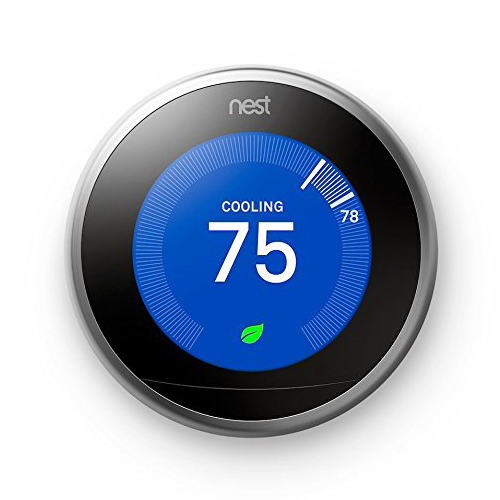 The Nest Learning Thermostat is an Energy Star certified thermostat that learns your preferred temperature and works around your schedule. 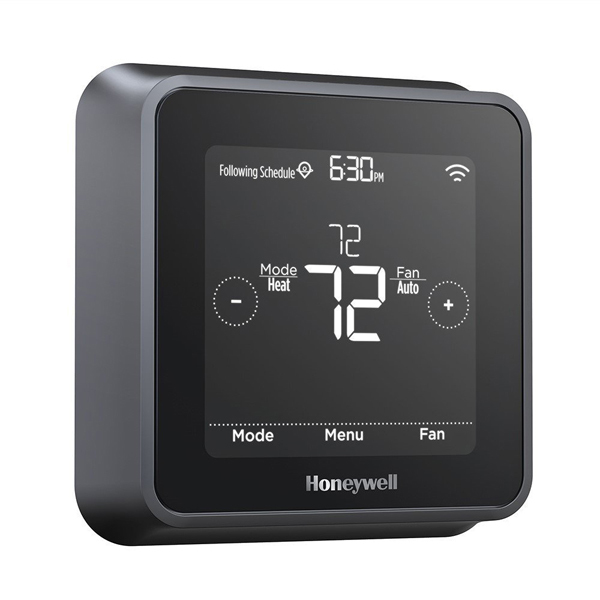 The Lyric T5 Wi-Fi Thermostat has a geofencing attribute that works well, automating any of your settings anytime, as well as sending automatic notification alerts. 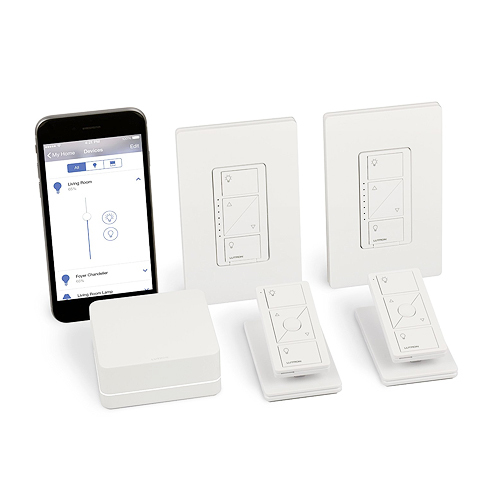 The Lutron Caseta Wireless Light Control gives you the ability to control your shades, temperature, and lights no matter where you are. 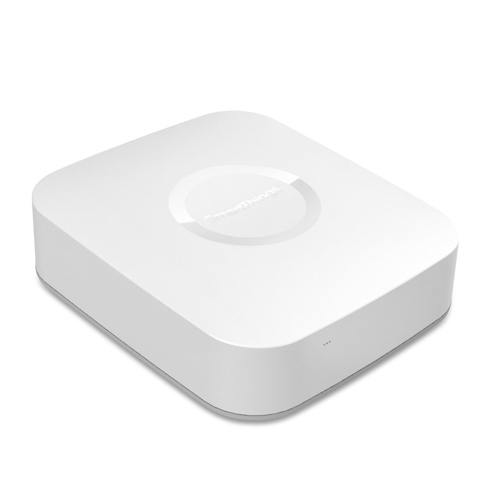 The Samsung SmartThings Hub lets you connect to all your various lights, smart locks, thermostats, outlets, etc., allowing you to get notifications in your house and control your home remotely, whether it may be energy use, security, and lighting. 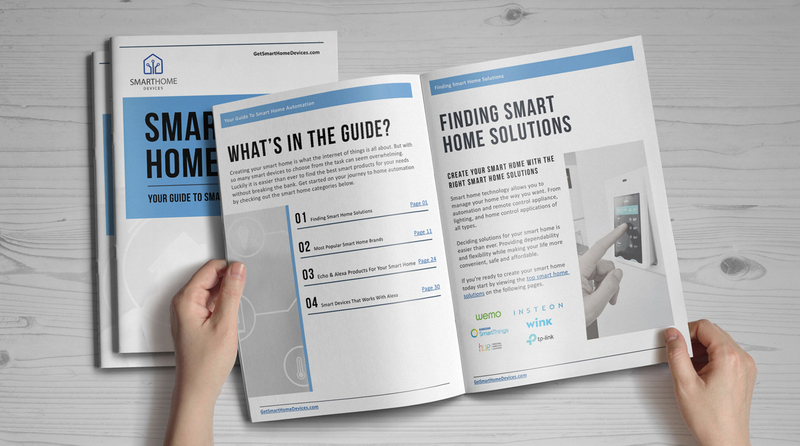 The Wink Connected Home Hub connects all of your smart products easily using just one application. The D-Link Smart Plug lets you turn your smart devices off and on, wherever you may be. 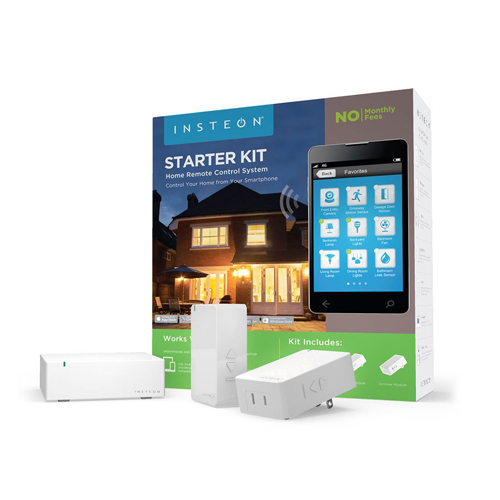 The Insteon Starter Kit 1 Hub and 2 Dimmer Plug gives you the ability to control your lights remotely and make schedules. 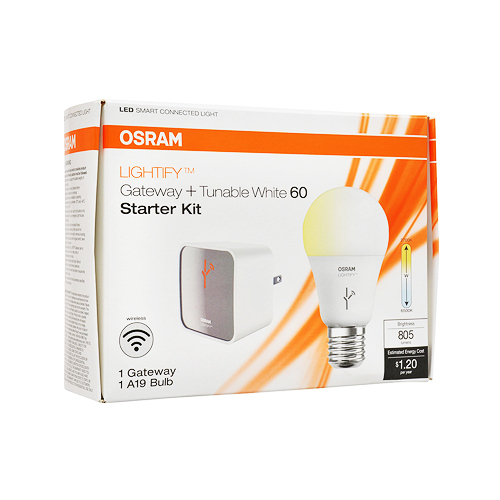 The Sylvania LightifY Smart Home Starter Kit is a smart lighting automation for the home that you can control via tablet or smartphone. 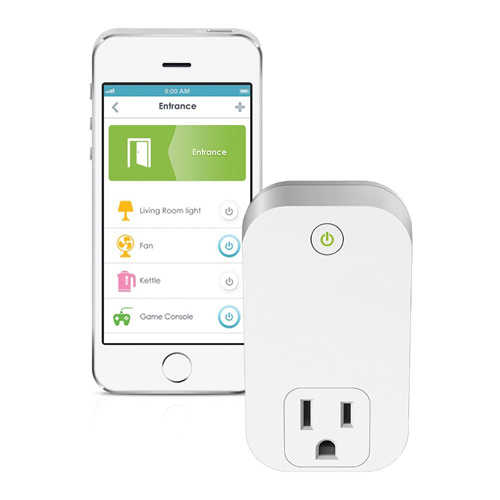 You can choose from the most popular smart devices, like the Wemo Wi-Fi Light Switch previously mentioned. 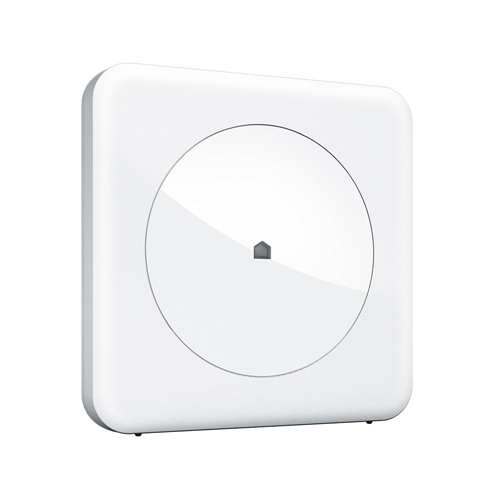 This light switch connects to the existing network at your home, giving you control of your lights wirelessly. You don’t even need a hub or a subscription. Whether it may be ceiling fans or porch lights or recessed lighting, the Wemo Wi-Fi Light Switch controls almost everything that a traditional switch could. It doesn’t matter if you’re inside your home, vacationing somewhere, etc. One of the top smart devices is the Nucleus Anywhere Intercom. This intercom has a straightforward touchscreen with camera so you can make video or voice calls. 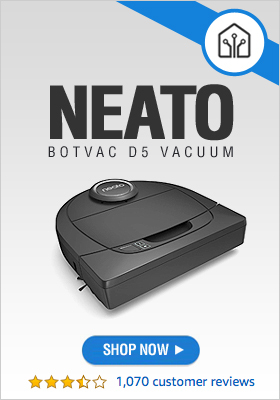 You can automatically communicate among devices. This is even if one of the said devices is in a different location. In addition, this also communicates with phones when using the application. Even better, the Nucleus goes well with Alexa, the digital assistant from Amazon. This gives you the ability to do calls and use the other capabilities of Alexa, with just your voice. The device is more affordable and easy to use than a lot of tablets.